Welcome to this month’s installment of Healing with Gemstones. 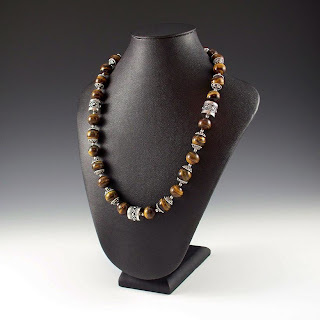 This month, we will take a look at one my favorite stones, Tigers Eye. 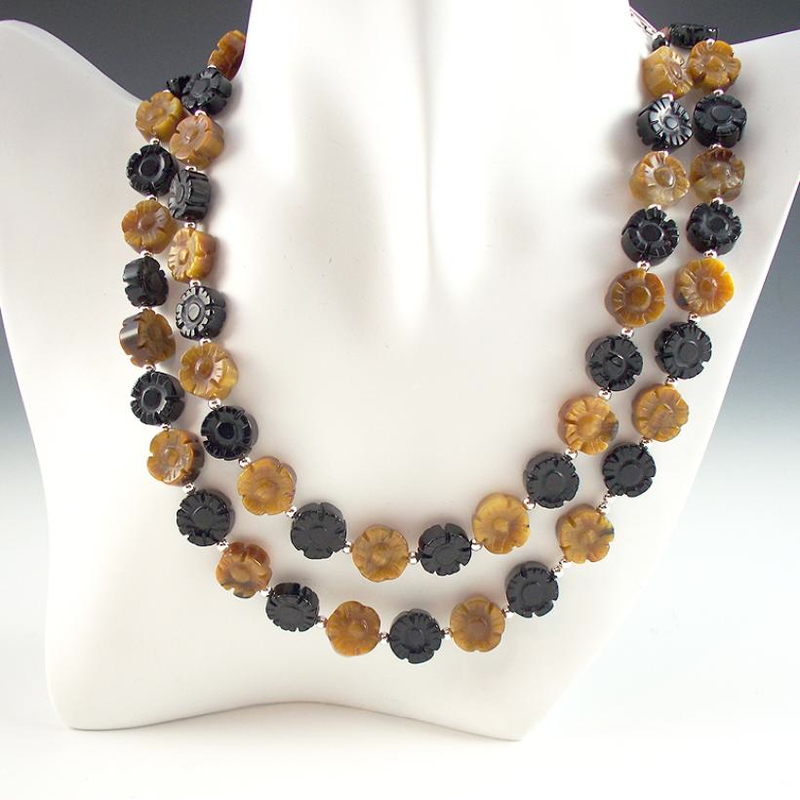 Tigers Eye is an alternate birthstone for June, and is a zodiac star sign for Gemini. 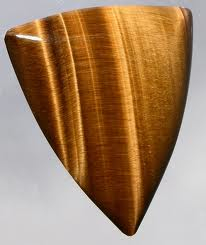 Tigers Eye is from the quartz family of chalcedonies. However, unlike other quartz, this is a banded and layered stone. 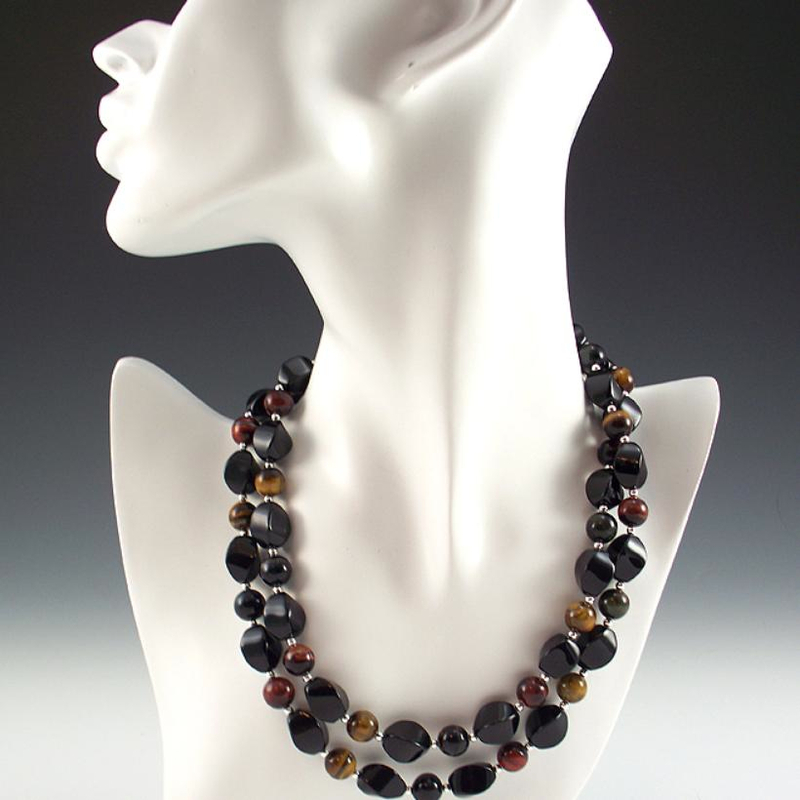 In the brown and red stones, the layers are asbestos fibers that form the matrix you see in Tigers Eye. During volcanic events, the asbestos fibers are replaced with limonite, which is a quartz with iron in it. In the blue stones, the bands and layers are from silicate fibers banding with crocidolite. When you move the stone around, you see the layers appear to shimmer and move. This is called “chatoyancy”. The term “chatoyant” is actually a combination of the French words for “cat” and “eye”. Because of the brown, earthen, color of the stone and its ability to shimmer, Roman soldiers looked at the stone as a combination of the Earth and the Sun. Fusing these two together in one stone, they looked at it as a stone that would make soldiers braver in battle. As it looked like an eye, they believed it made soldiers all seeing. Ancient Egyptians, also believing it had connections to the sun, believed it provided the wearer with luck and protection. They would use it in adornments made for the dead, to help protect them on their journey to the afterlife. In Ceylon, it was used in charms to ward off evil spirits. They also used it in abundance spells and rituals, believing it would bring helpful people and material gain to its wearer. One such ritual was to place several stones around a green candle. After you light the candle, you visualize that which you want brought to you. To those who practice Feng Shui, this stone is looked at as providing grounding and balancing both the yin and the yang. 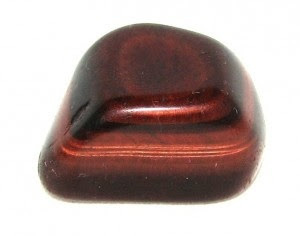 Red Tigers Eye is believed to ground you by helping to flush out your excess energies. 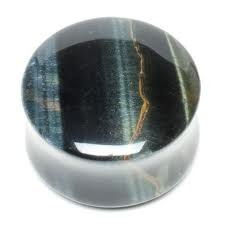 Blue Tigers Eye is believed to help you gain perspective and focus on things more clearly. This would be a good stone to use for meditation. 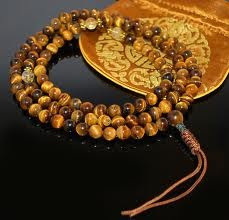 You will often find Tigers Eye beads used in prayer beads (malas). Brown/Golden Tigers Eye is believed to help you when seeking clarity or aiding in the development of your intuition. Overall, Tigers Eye is looked at to clear our mental plane, get us in tune to our thoughts, make them stronger, clearer, to give us a better idea of the things we truly want. It is looked to to help separate thoughts from feelings, so that you can focus more clearly. It is believed to help you clear your thinking, lock into the real issues, and charge you with the confidence to tackle the situation. 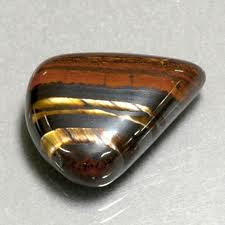 Because Tigers Eye has a vibration to it, it is often used in conjunction with other stones in healing rituals. Pair it with other stones to help bring about the desired effect. If you followed our “Gemstones of the Zodiac” series, you have a good idea as to the healing qualities of other stones, and can match the Tigers Eye with those stones to help achieve those qualities. 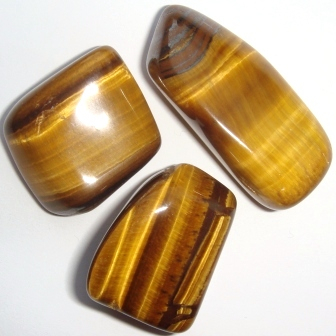 As this stone has connections to both the earth and the sun, it is recommended that you charge your Tigers Eye stones in the late afternoon sun. This is because that is the time when the sun starts to move closer to the earth. It is also recommended that, when using Tigers Eye, you should only use it for about 6 or 7 days at a time, and then stop using it for at least a day. Using Tigers Eye for too long a continuous time could cause the effects to reverse, and give you the opposite of the desired effect. Use the intervening day or two off to cleans and purify your stones, and then recharge them in the afternoon sun before their next use. Articles from our series on Healing With Gemstones of the Zodiac can be found here. The beautiful jewelry pictured above can be found in Giani's website and on CraftStar.